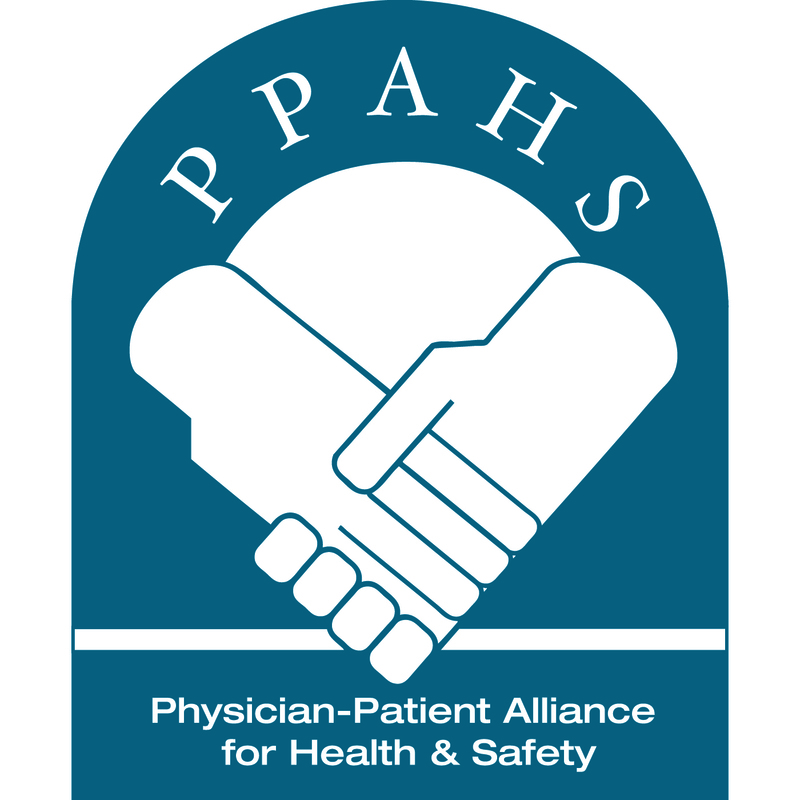 The Physician-Patient Alliance for Health & Safety (PPAHS) is pleased to announce that it will be hosting a lunch and learn session on the recently released OB VTE Safety Recommendations at the upcoming annual conference of the American Congress of Obstetricians and Gynecologists (ACOG). The ACOG annual meeting is being held in Chicago from April 26-30, 2014. The OB VTE Safety Recommendations were developed by a panel of health experts facilitated by PPAHS and were recently released jointly by the Institute for Healthcare Improvement and the National Perinatal Association. Speaking with PPAHS will be Sue Gullo, MS, RN (Director, Perinatal Improvement Community, Institute for Healthcare Improvement) and Peter Cherouny, MD, Emeritus Professor, Obstetrics, Gynecology, and Reproductive Sciences, University of Vermont, Chair and Lead Faculty of the IHI Perinatal Improvement Community. Frank Federico, RPh (Executive Director at the Institute for Healthcare Improvement and Patient Safety Advisory Group at The Joint Commission) urges the adoption of these recommendations. Michael Wong, JD (founder and Executive Director, PPAHS) spoke of the rising maternal death rate in the United States and urged action to be taken. PPAHS would like to thank Covidien lunch for attendees of this lunch and learn session. For a copy of the invitation to the lunch and learn to take place April 29, 2014, please click here.